1. Includes PS4 Pro 1 TB Console, a matching Dual Shock 4 Wireless Controller, and extra Sony PlayStation 4 Dualshok 4 Wireless Controller Red Two Tone Brand New Sealed in Original Box. We ship From USA. For Delivery Address Outside USA: Buyer is responsible for import duty, VAT TAX and Broker Fee. Brand New Sealed in Original box. We ship from USA. For Delivery Address Outside USA Buyer Is responsible for import Duty, VAT TAX and Broker Fee. 2. Spectaculr Graphics - Explore vivid game worlds with rich visuals heghtened by PS4 Pro. 3. Enhanced game Play - Suppourt for faster frame rate delivers super-sharp action for select PS4 Games. 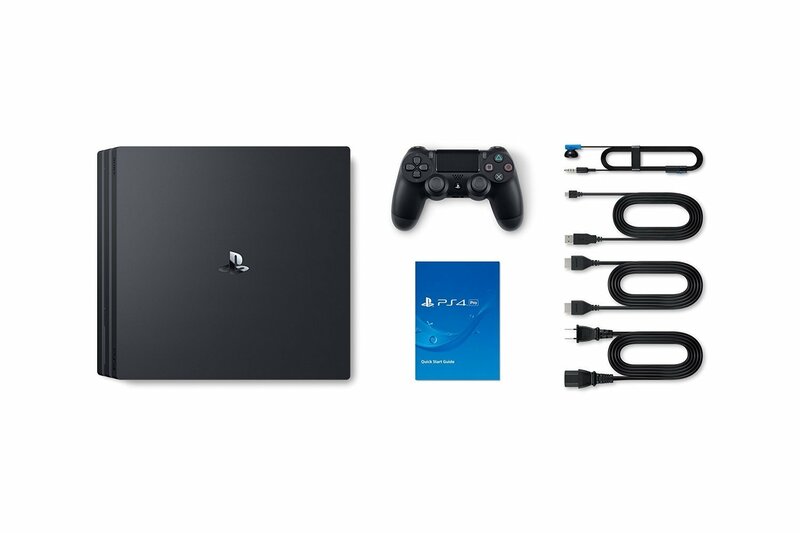 4.One Unified gaming community - Compatible with every PS4 Game. 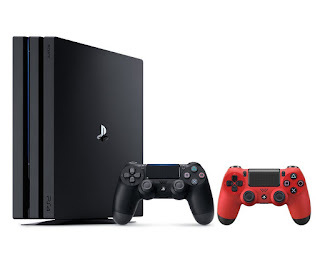 Play online with other PS4 Players with Play Station Plus.